We provide tax planning and tax preparation services for individuals and companies in the Greater Pittsburgh area including Cranberry Twp, Ross Twp, Wexford, Warrendale, McCandless, Sewickley, West View, Franklin Park and the surrounding towns & communities in North Hills PA. Whether you are filing a personal income tax return or a complex & complicated business tax return, tax season can be a stressful time. The professional CPA team at W Cotton Mather strives to provide excellent tax preparation & planning services at an affordable price. We use our knowledge and in-depth understanding of complex (and changing) tax laws to actively seek out your best interests, biggest refunds, and smallest tax liabilities. Get peace of mind knowing that your personal or business taxes will be handled by experienced professionals that will provide a personal approach to tax planning & profit strategies and offer year round tax support to serve your needs. We also provide audit assistance and consultations should you or your business receive tax return correspondences such as audits, letters, or inquiries about your past tax returns. 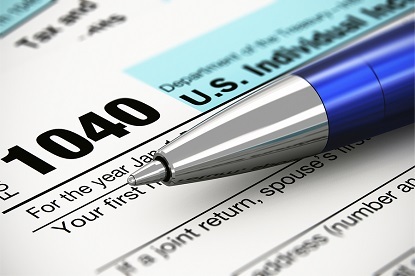 For over 30 years, the professionals at W Cotton Mather CPA have been offering individual tax preparation service at competitive prices. We are committed to getting you the maximum tax return possible while taking a proactive approach to increasing your tax saving and decrease your tax liabilities. For self-employed individuals or freelance contractors, our experienced accountants will be able to help you identify valuable tax deductions & offer planning advice to keep your tax bill as low as possible. Offering timely & accurate tax preparation services for small businesses is one of our specialties. Our extensive knowledge on tax codes & complicated tax laws will help ensure that your business taxes are complete and correct. The professional CPA’s in our firm will monitor and identify ever possible tax deduction to keep your liability low while meeting all of the requirements and regulations necessary. 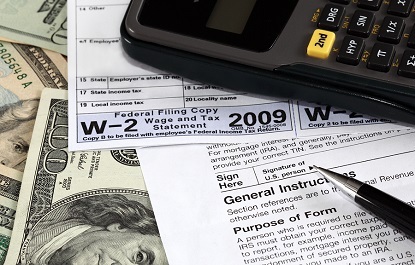 Large companies and growing businesses can face complicated tax situations. Our skilled CPA’s have the expertise to identify tax issues and solutions for your company’s specific situation. We work as your partner to balance tax compliance, tax strategies, and tax planning to increase your operating efficiency and reduce your tax liabilities. Don’t let the preparation of your taxes be complicated or confusing. Our team of accountants will prepare your taxes quickly, accurately, and at an affordable rate. No matter what your unique situation is, you can count on our skilled accountants to simplify your tax prep process and offer a customized service that is easy to understand. Contact us today to find out why we are Pittsburgh’s Favorite Tax Experts.